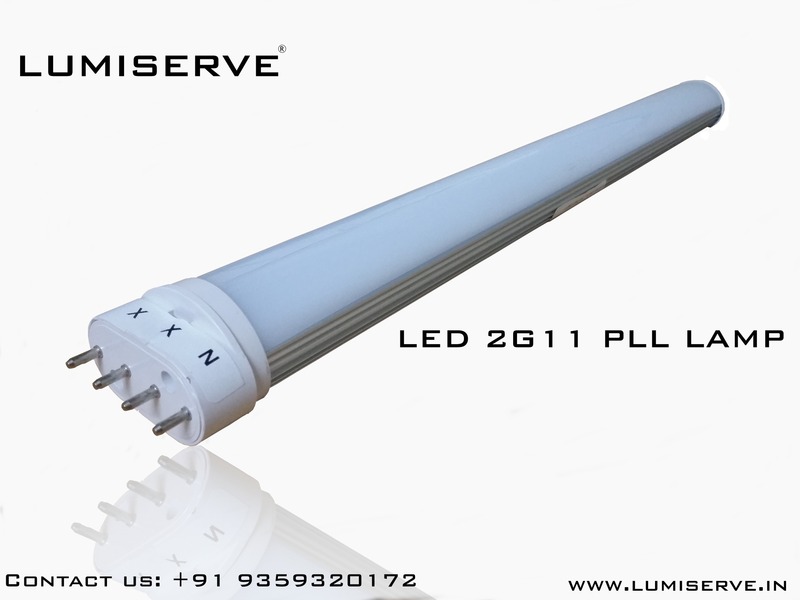 Lumiserve Electronics are leading organization manufacturing of LED Products. We have to sell LED 2G11 lights. Color: Cool white/ Warm White/ Natural White.